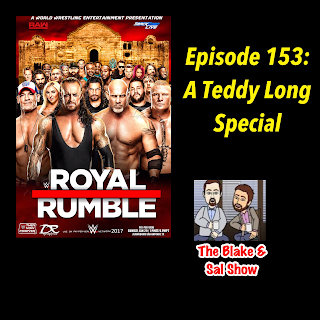 Now is the time to preview The Royal Rumble and Blake and Sal have a full panel to do. Things get out of hand quickly but it turns into a great time. 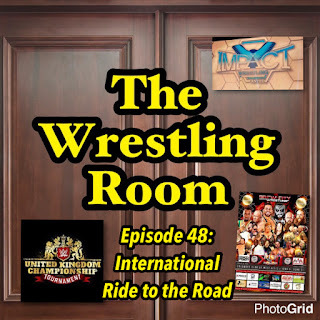 Even if you aren't a wrestling fan you need to hear this show. It's a complete riot. 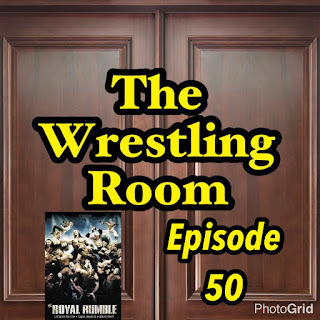 January 26, 2017 ITunesShow Notes It's Rumble weekend and it's a fun one. 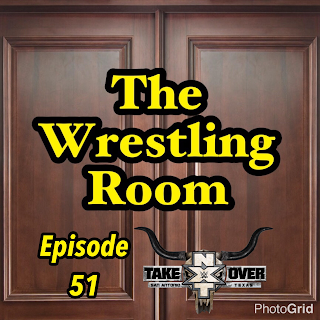 Blake and Mark preview NXT Takeover: San Antonio and other various shows over the weekend. Blake and Mark step into the wrestling time machine to Wrestlemania 23 where now President Donald Trump and Vince McMahon put their iconic hairstyles on the line in a match between then ECW Championship Bobby Lashley and then Intercontinental Champion Umaga. 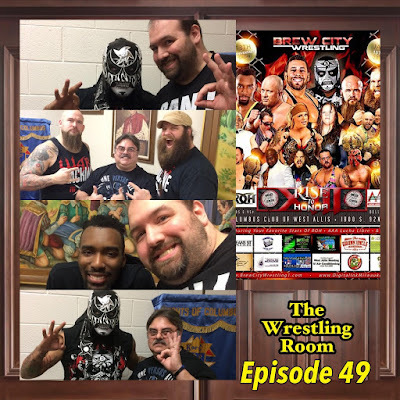 Blake and Mark review in full detail Brew City Wrestling's 13th Anniversary Show, Rise to Honor XIII that took place on January 13th at the Knights of Columbus in West Allis, WI. Disney's Cinderella team The Mighty Ducks of Anaheim head to the Continental Airlines Arena in the Meadowlands to take on the New Jersey Devils who are looking for their third Stanley Cup in nine years. 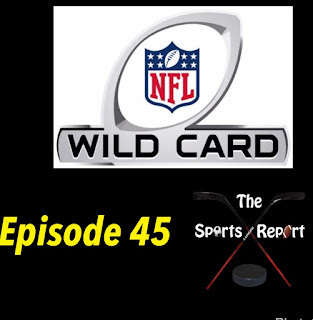 Blake has alot to say about this game and the Ducks in general and the guys discuss how the Devils compare to the Red Wings when it comes to being a dynasty. 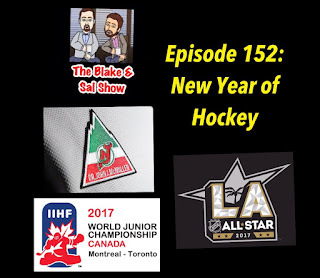 The guys are back for the first time in 2017 with Mike to discuss all things hockey, the exciting World Juniors tournament, the upcoming NHL All Star Game, the Columbus Blue Jackets and more. 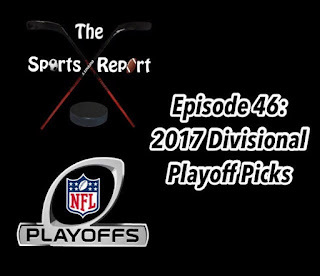 Blake, Sal, Mark and even Mike preview the 2017 NFL Divisional Round games. The start of 2017 feels like the end of 2016 as Blake and Mark look into the TNA ownership drama as well as other various news items then preview Brew City Wrestling Rise to Honor 13, which they will be attending, the WWE United Kingdom Championship Tournament and more. 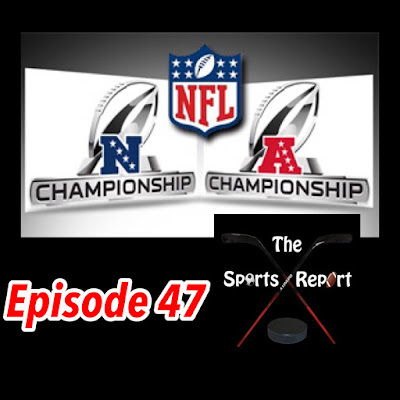 Blake, Sal and Mark sit down and preview the Wild Card round of the 2016 NFL Playoffs. 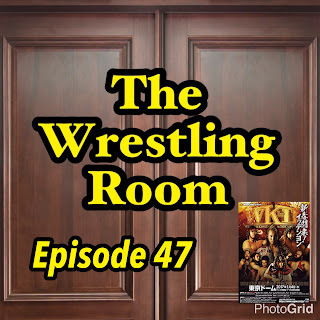 As 2017 starts, the guys do a quick preview New Japan Pro Wrestling's big dome show, Wrestle Kingdom 11.